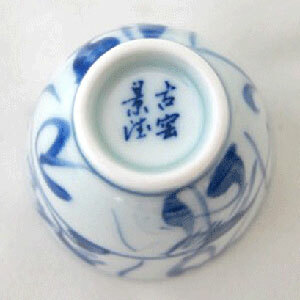 Camellia is the city flower of Jingdezhen, the capital of fine porcelain. This “Old Camellia” design is derived from an ancient painting dating back to the Ming Dynasty (14th century). It symbolizes the joy of hard working farmers having a bumper harvest of crops. 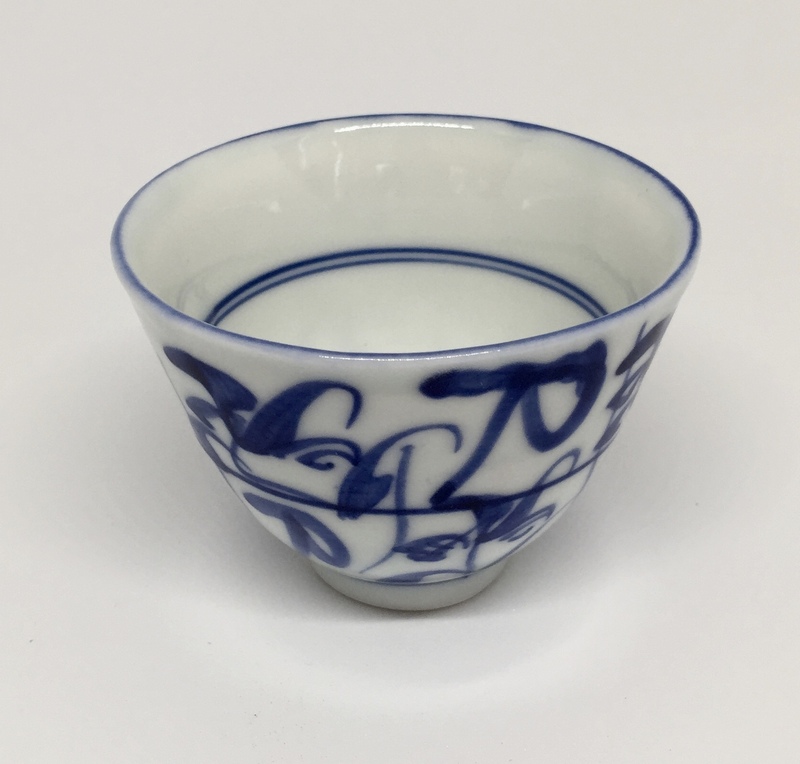 Hand-painted, the tea cup is a replica of the classic design produced by the imperial kiln. It is a must-have when enjoying tea Gong-fu style.